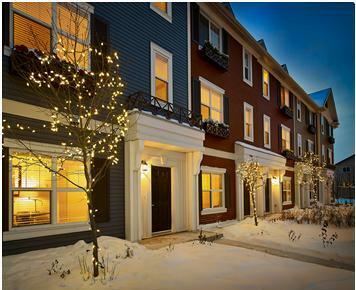 Enjoy townhome living in these newly built Georgian beautiful style homes. 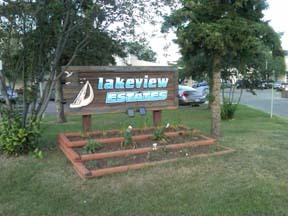 Mirra is a lakeside community consisting of 110 units. 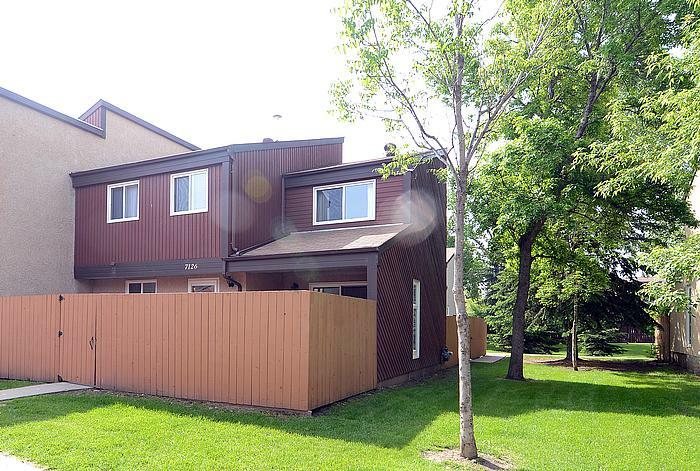 Conveniently located on the north-side of the city, have peace of mind while living in these well-maintained 2-car garage townhomes.